Twelve Unlikely Heroes tells the story of a majestic mystery: that God uses weak, foolish and broken people to showcase his power, wisdom and love. The third book in the twelve series, this book fuses powerful storytelling and Bible teaching that packs a wallop of wisdom. Ideal as a gift for a committed Christian, Twelve Unlikely Heroes reinforces and encourages the reader to understand that their role may not be extraordinary, but its just as important. 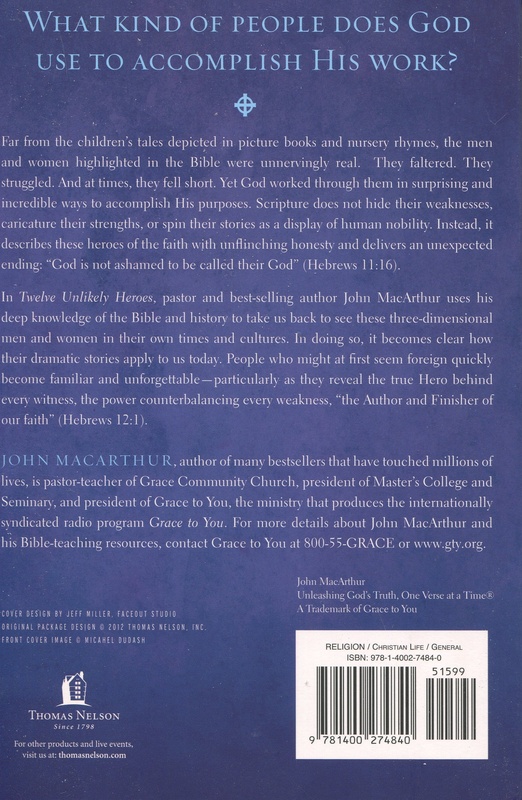 Twelve Unlikely Heroes by John MacArthur was published by Thomas Nelson in October 2012 and is our 12468th best seller. The ISBN for Twelve Unlikely Heroes is 9781400274840. Be the first to review Twelve Unlikely Heroes! Got a question? No problem! 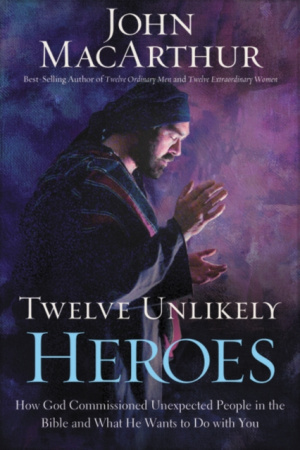 Just click here to ask us about Twelve Unlikely Heroes.